Despite growing numbers of youth openly disclosing that they identify as lesbian, gay, bisexual, transgender, queer or questioning (LGBTQ)* during their school-age years, LGBTQ* youth remain a vulnerable population across the nation. 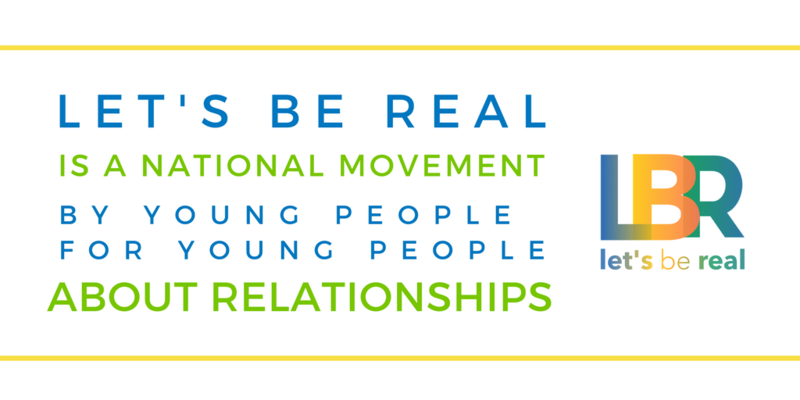 That's why we have created this tipsheet series for adult professionals who work with youth. 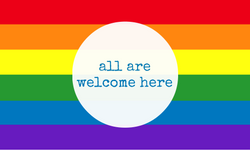 These products address how to create a safe(r), friendly environment in multiple settings by intentionally practicing LGBTQ* inclusivity.